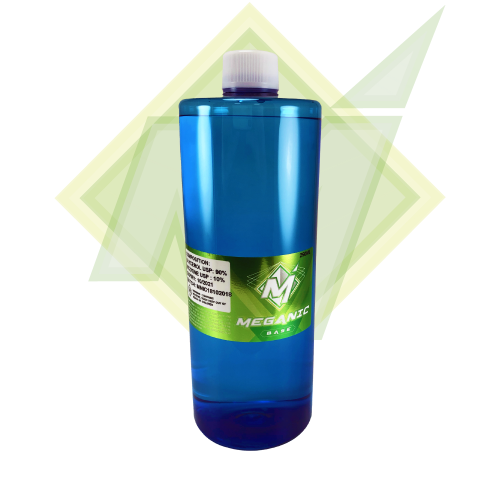 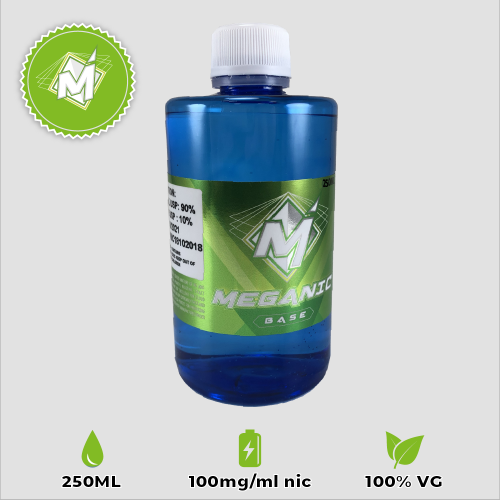 This MEGANIC base is VG only (Composition: 98% VG, 2% Nicotine | 90% VG, 10% Nicotine | 80% VG, 20% Nicotine | 50% VG, 50% Nicotine | 20% VG, 80% Nicotine). 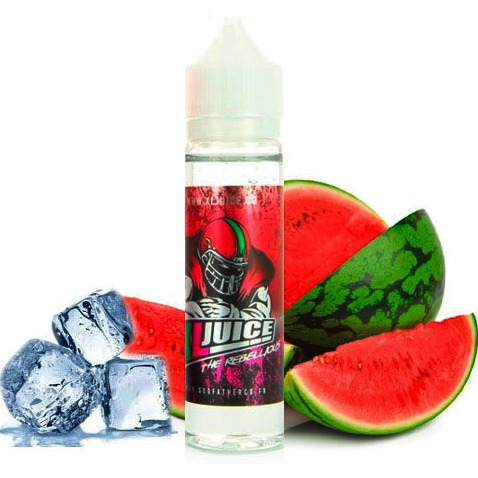 Excellent for cloud chasers looking to mix eliquids that give off extremely thick and tasty vapor clouds. 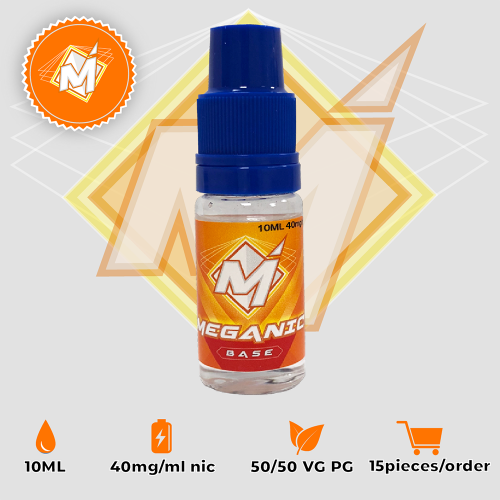 VG only base is also perfect for producing maximum amounts of vapor with each puff. 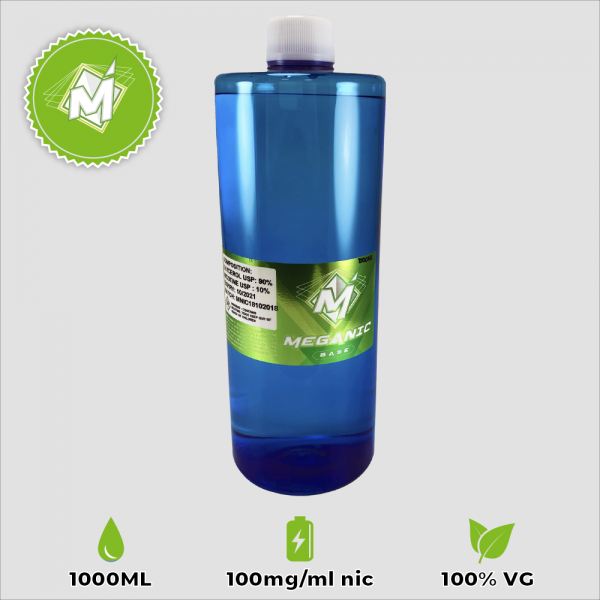 One of the best website for nicotine, I can suggest this website, I’m very very satisfied from VG100% , I bought few days ago and i received my order after 3 days, I ordered 1 VG100% 1000ML and i found in package 1 VG100% 250ML gift.